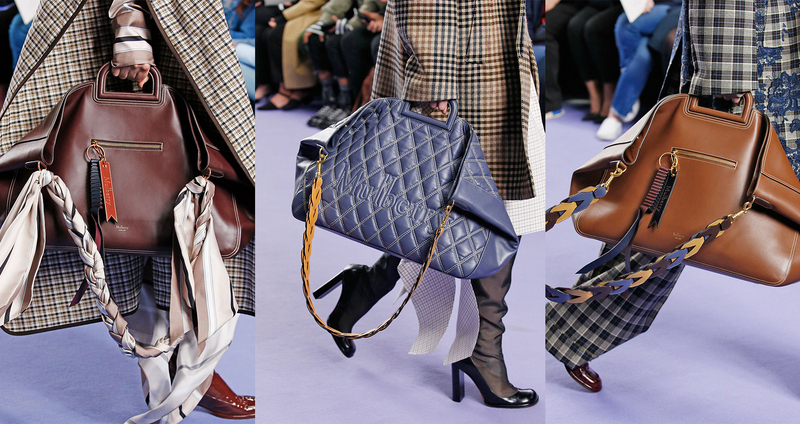 Following my 3 categories from my Guide to Buying Your First Designer Bag post, the next bag in my collection should naturally be an evening bag. 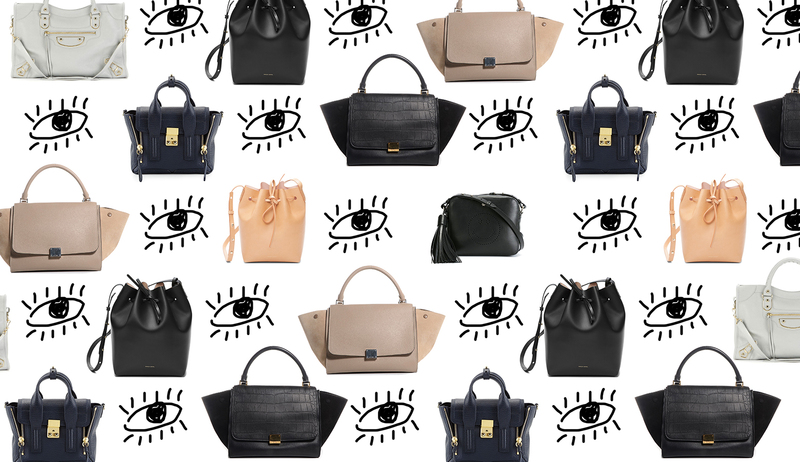 I’ve got my Givenchy Antigona to use as a work bag, my Mansur Gavriel bucket bag as a weekend bag, and now there’s a space ready and waiting for a smaller evening bag. 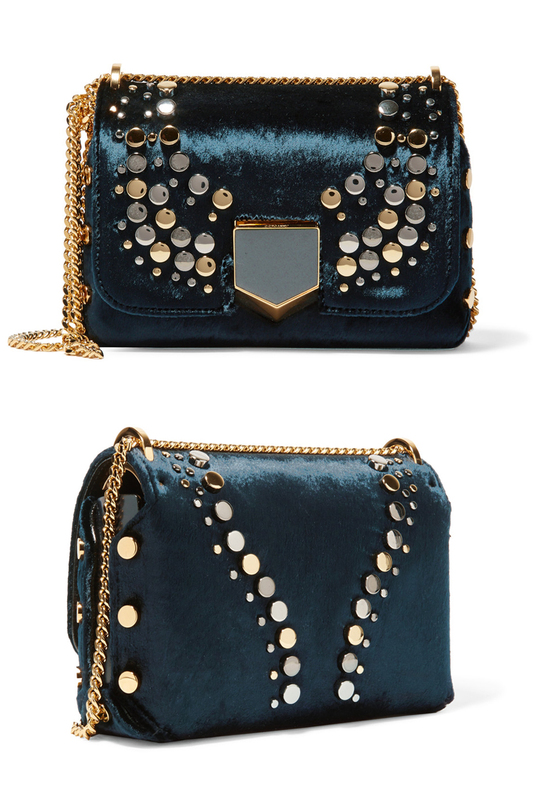 I think evening is maybe the most justified time for a designer bag, with glitzy high-quality embellishments lending themselves perfectly to night time. 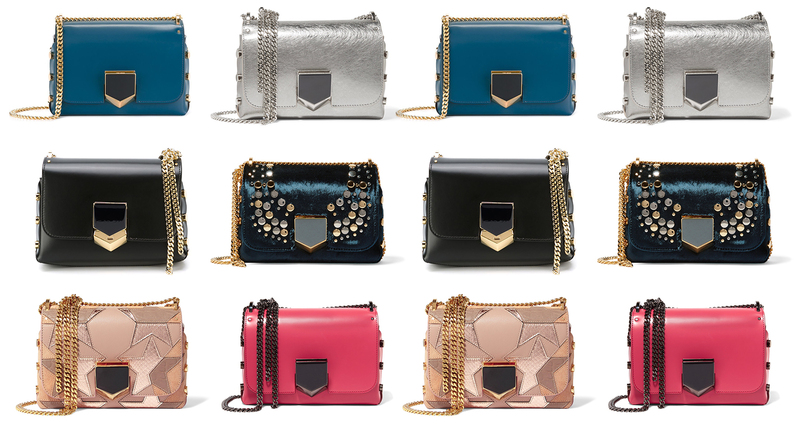 I hadn’t really seen any smaller bags that appealed to me recently; I’m not a massive fan of the rockstud bags at the moment, and they seem to be most people’s choice for a more expensive and high-quality evening bag. And then I was watching one of Mel Soldera’s videos on YouTube, and she was showing her Jimmy Choo Lockett Petite bag. I fell completely in love. I’ve featured the Petite Lockett before on my blog (in my What I’m Loving: Embellished Bags post), but I’d never seen once up close or in the flesh, and seeing it in a video just completely won me over. 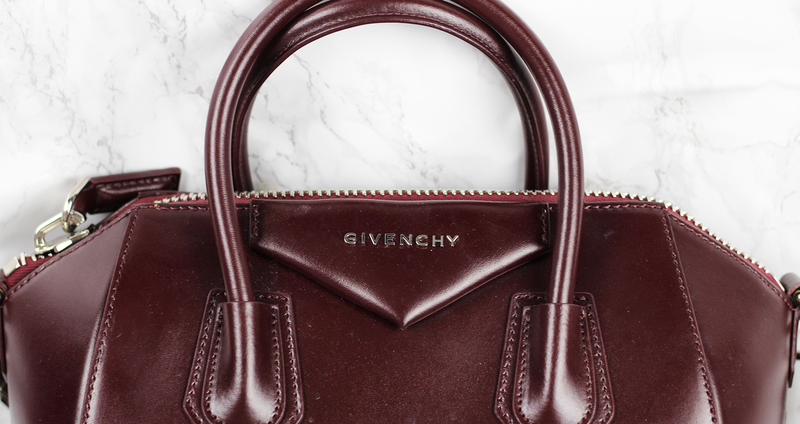 Her bag was in a purpley-maroon shade, which looks amazing, but I think it’s a bit too much of a similar colour to my Givenchy Antigona. So I did some researching and decided I’m going to keep an eye out on the pre-loved market for a darker shade, either black or navy. I love the navy velvet version with the gold and silver embellishments to the front (making it easier to match jewellery – I can wear silver or gold! ), but it’s now sold out everywhere, so I think this will be a lot harder to find new or pre-loved. 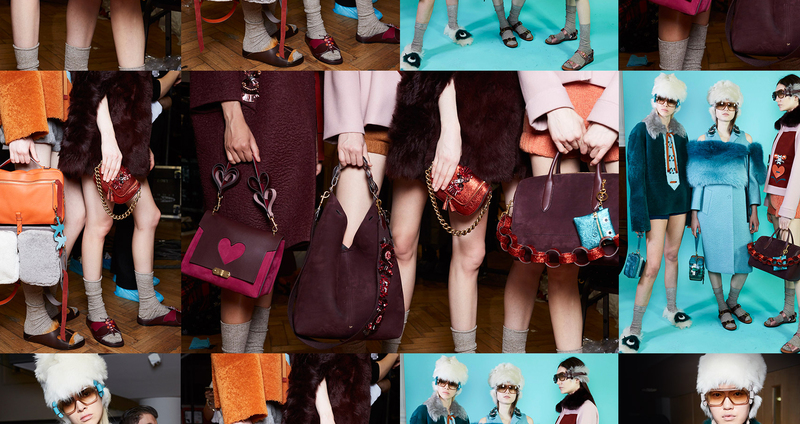 The bag is the ideal mix of glitz – with the side rivets, embellishments, and looped chain – and practicality. Plus it’s big enough to fit my iPhone 6 and Olympus Pen camera with room to spare, making it an amazing choice for events! I’m not one of those people that can carry just my phone and a couple of cards, I’m very practical so I like to have a few more essentials with me so I’m covered for all eventualities. 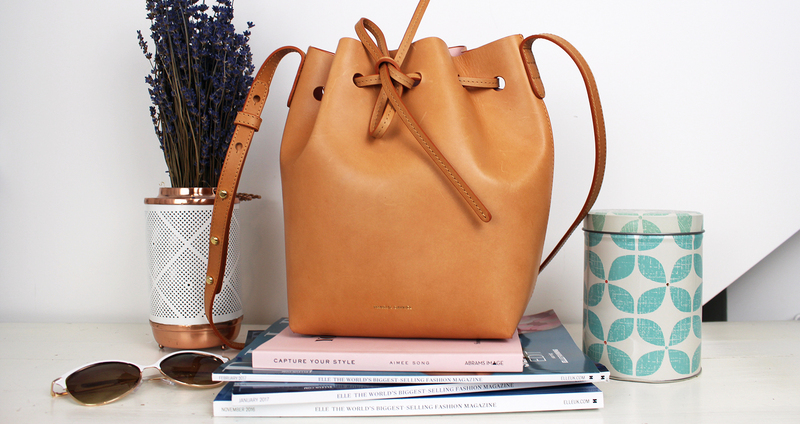 I’m adding this bag to my wishlist, and it’s definitely going straight to the top! 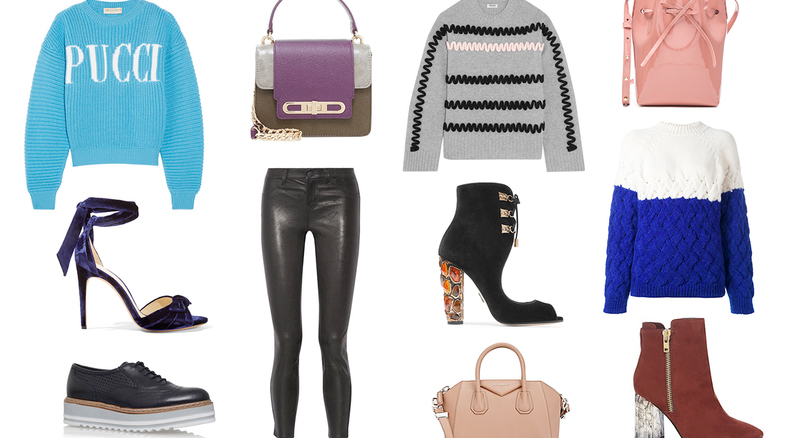 What do you think of the Jimmy Choo Lockett Petite? Let me know in the comments. Or if you’re lucky enough to own one, let me know how you’re getting on with it!